Like all employers, you need to comply with your duties under automatic enrolment – it’s the law. The Pension Regulator (TPR) recognises that most employers will want to do the right thing for their staff, and will work with you if help is needed to get you compliant. 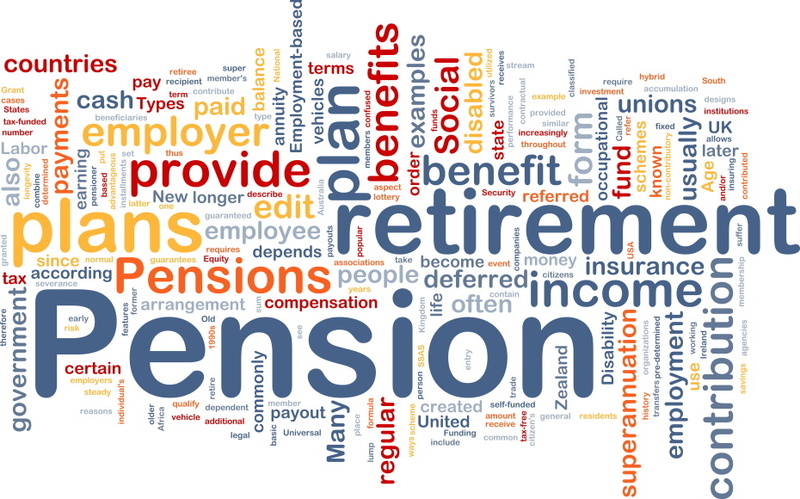 Auto enrolment – it’s coming soon to a business near you! Once upon a time, well, 2012 actually, auto enrolment seemed like a tiny speck far off in the distance that it was said would affect all UK business owners and employees. For most, it seemed too far in the future to worry about.